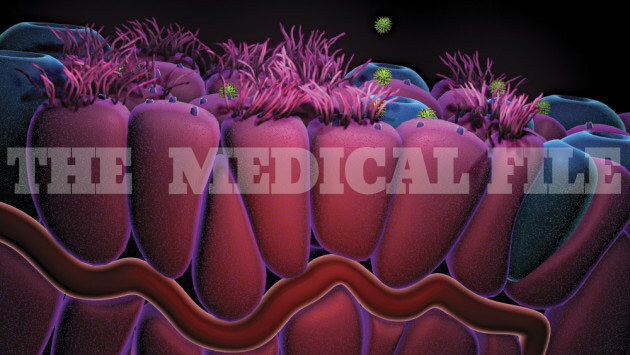 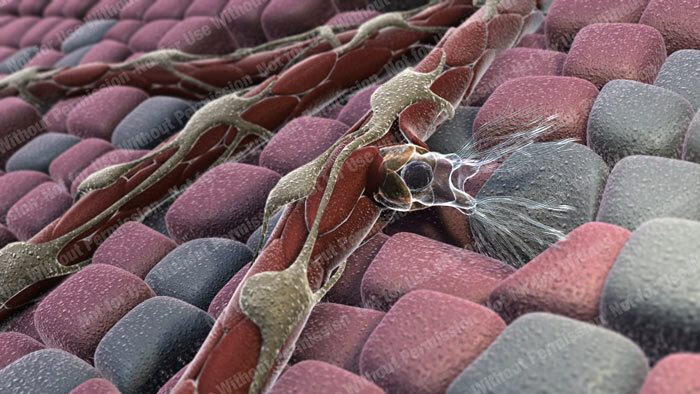 Scientific Graffiti is a unique medical animation and illustration company. 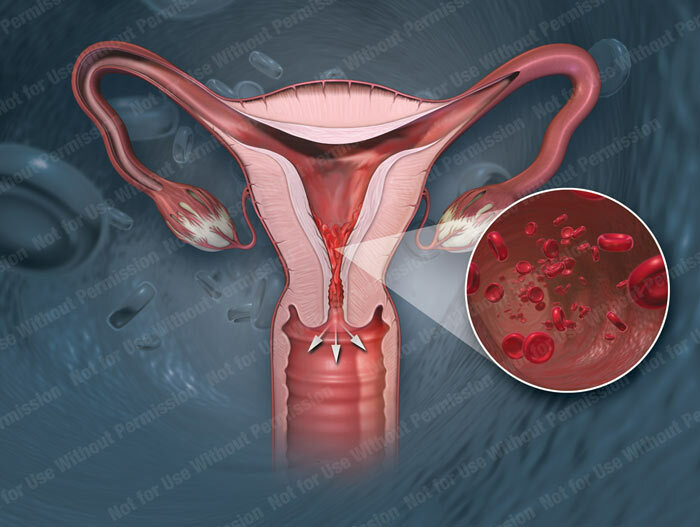 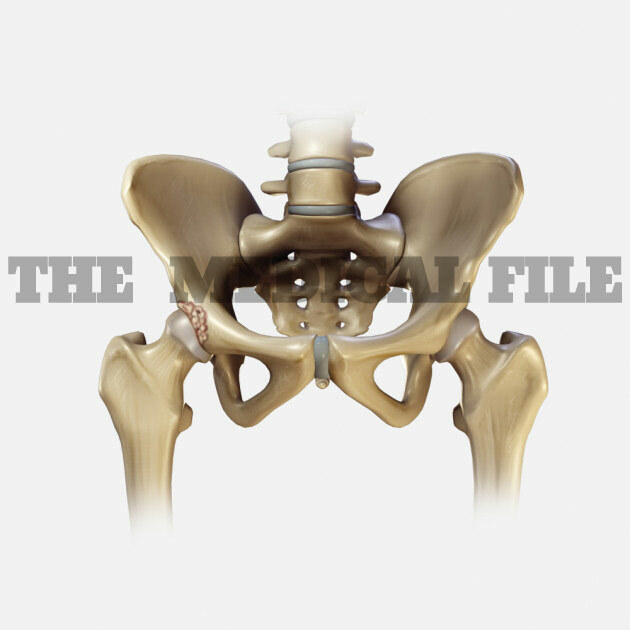 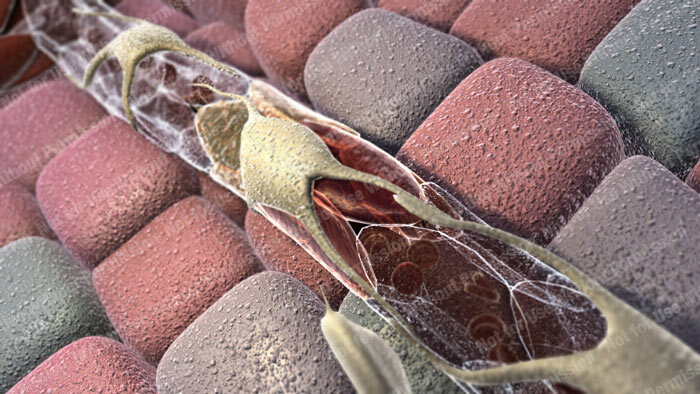 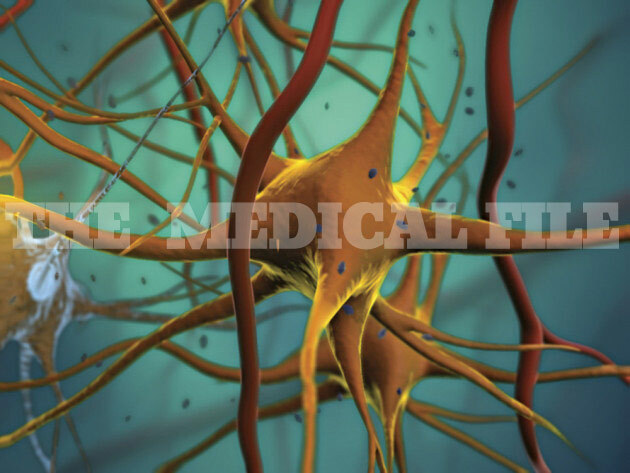 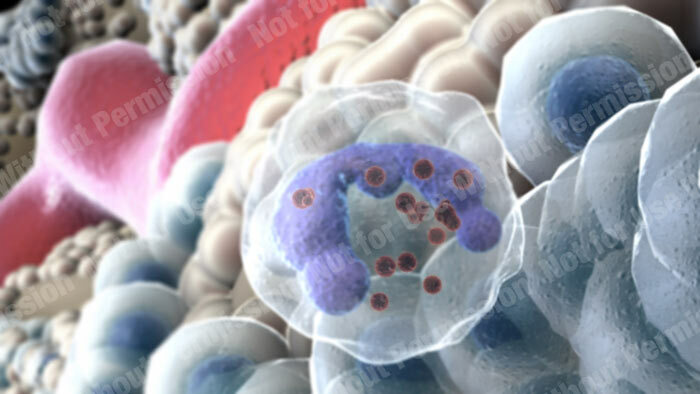 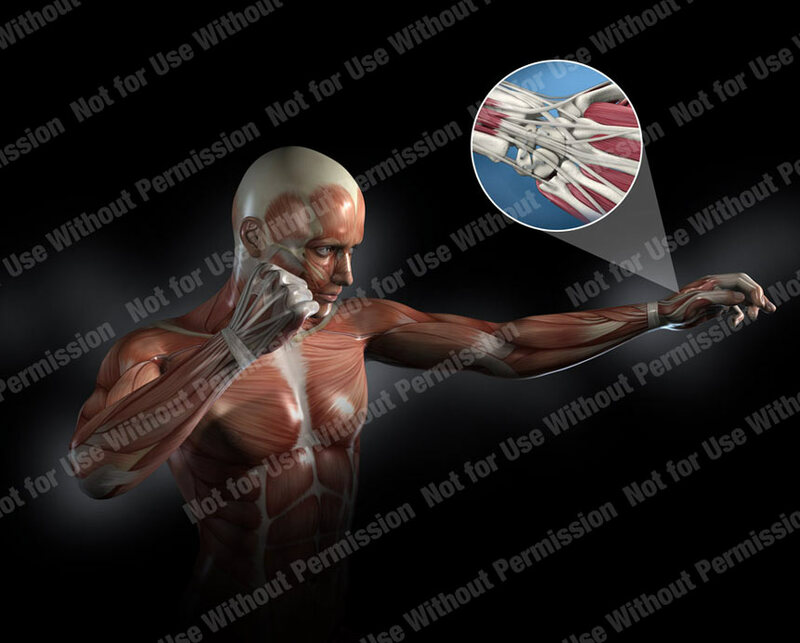 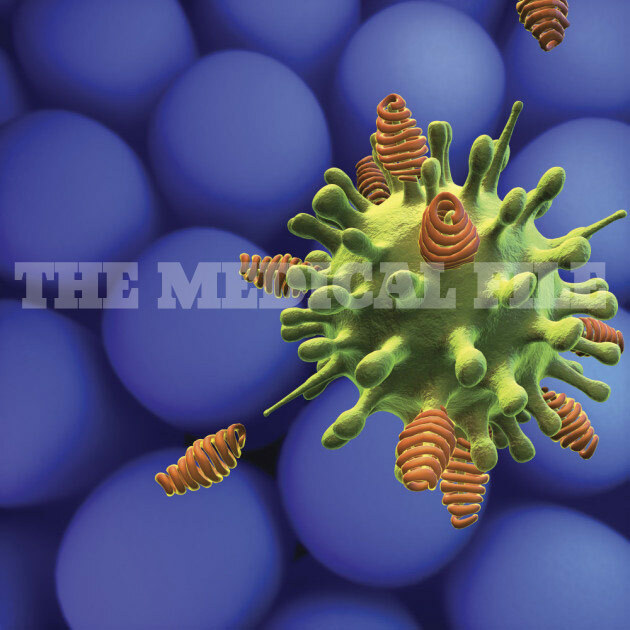 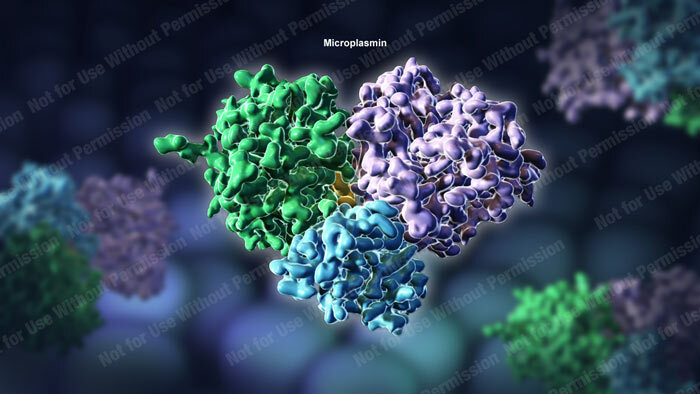 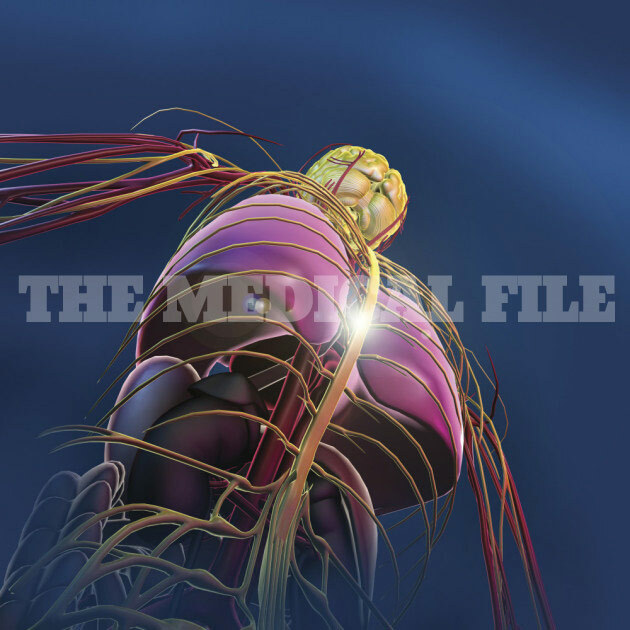 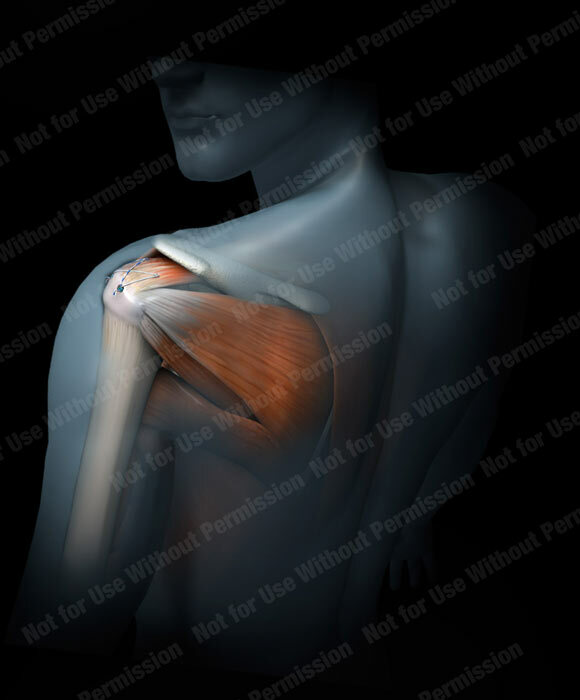 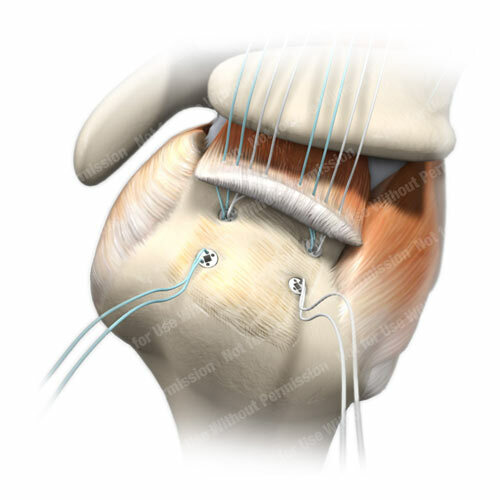 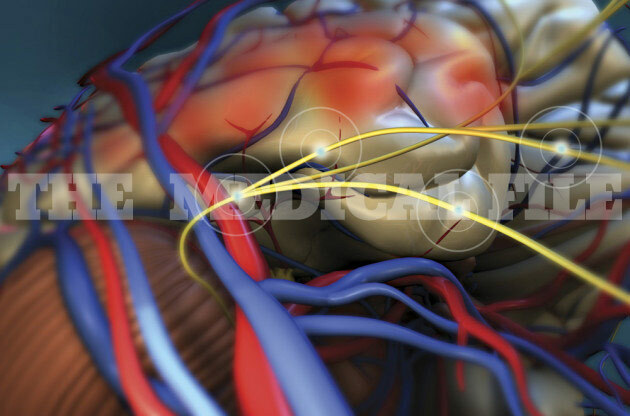 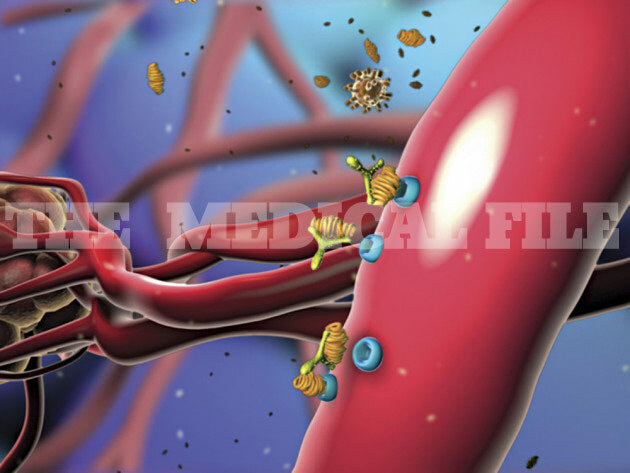 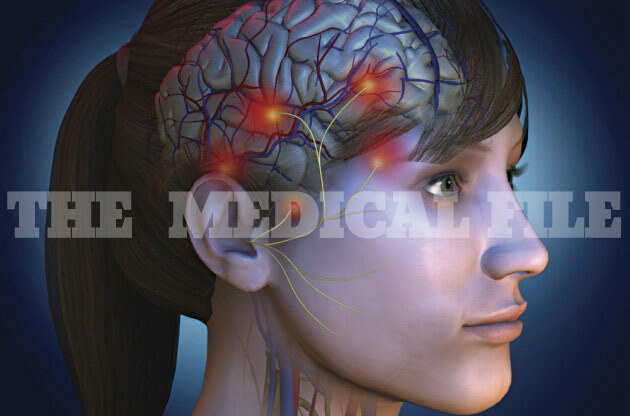 Experienced medical illustrators utilize the state-of-the-art 3 dimensional software to make your projects explode off the page. 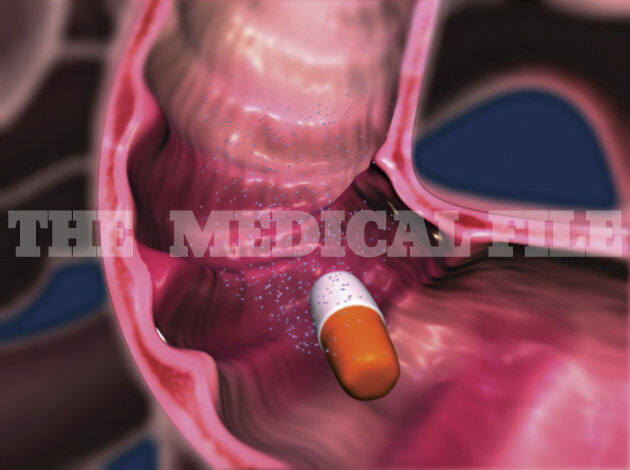 Our broad range of capabilities include, 3D and 2D animation, Print design, Script development, Physician training and Patient education.